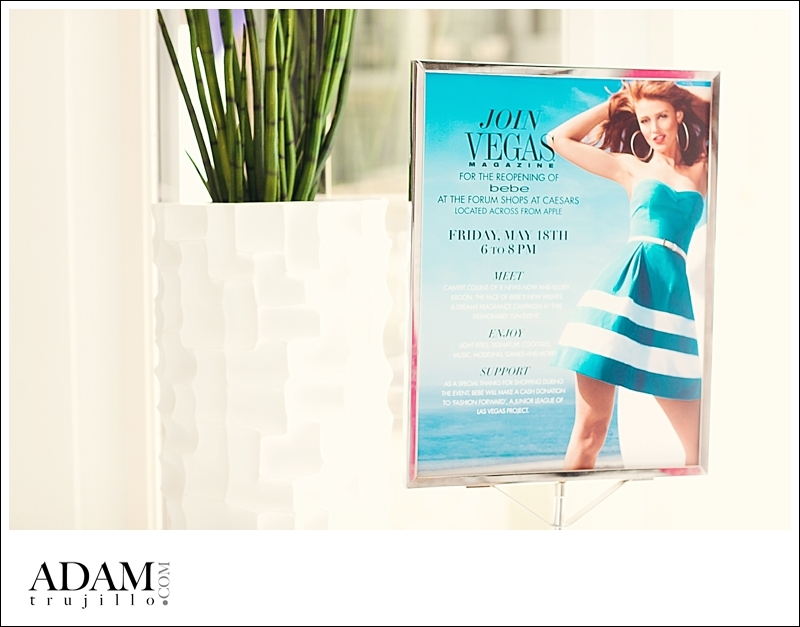 Rumor Hotel in Las Vegas Event Photographer. 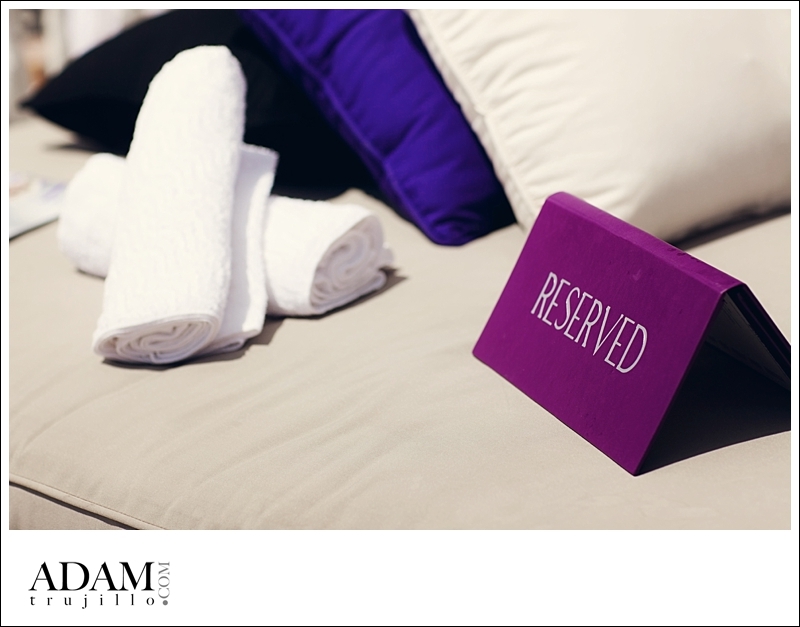 The Rumor is an awesome modern hotel with colors of purple and white with art deco accents. Just seconds from the strip and across from the Hard Rock Hotel this little place offers fun in the sun events and intimate weddings. 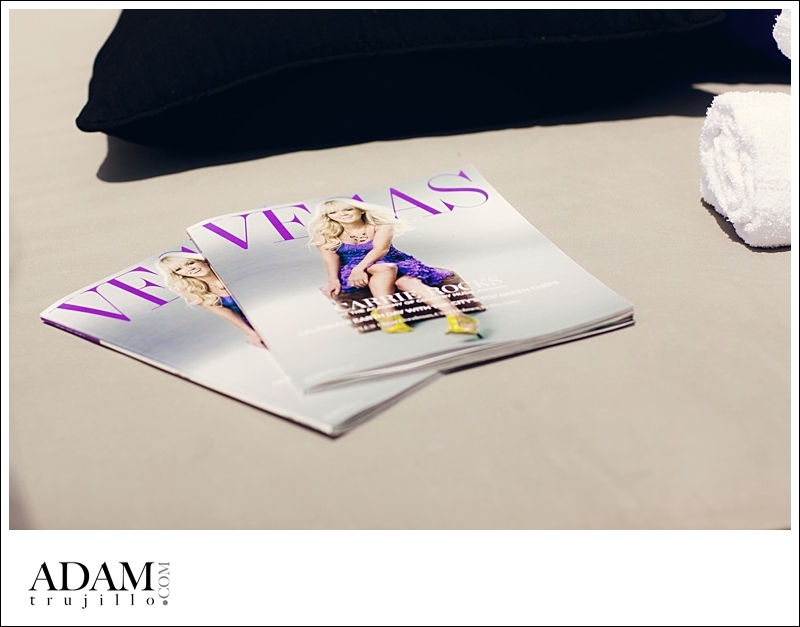 Bebe a mainstream clothing designer name has reopened their doors inside the Forum Shops in Caesars Palace and decided to celebrate through Vegas Magazine and Rumor hotel. This sunny day brought good drinks and dj’s spinning hits while guests got to hang poolside and catch some sun. It was nice to capture some of this fun but I would have loved to jump on in! Maybe next time 🙂 Well if you are a local in las Vegas or coming to visit make sure to check Rumor out as the rates are good and they have a nice little restaurant offering some summer cuisine that wont leave you full like a buffet. Nothing beats a pool party in las Vegas during the summer!